Enjoy a transformative golden glow facial experience using one of the most mineral-rich and easily absorbed substances – pure gold. 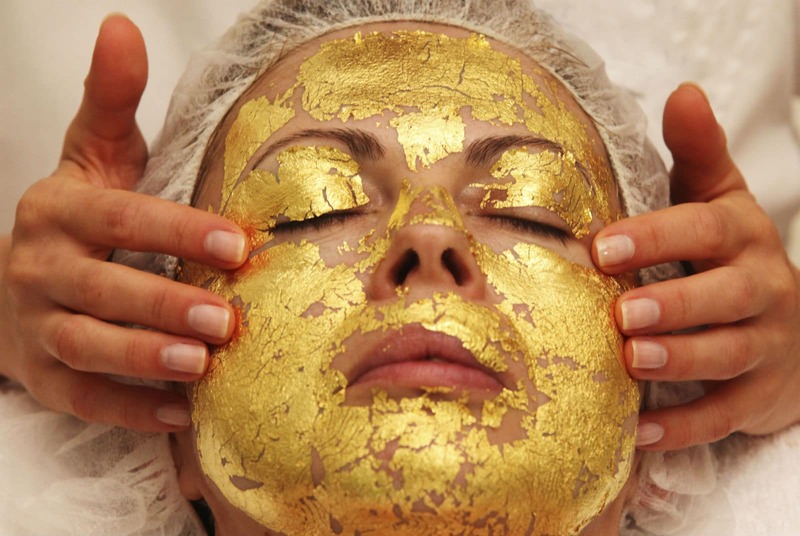 Gold has been used for centuries as a beautifying agent and rejuvenating treatment and is now incorporated in one of our most luxurious therapy ever. The gold extract will impart luster and reawaken the skin’s natural defense and anti-aging mechanisms while increasing the circulation, accelerating cell renewal and improving skin’s elasticity. Gold is also beneficial in expediting the removal of toxins and wastes, reversing oxidative damage and facilitating lymphatic drainage. This translates into healthier, stronger, younger-looking skin that lies about your age for you.